Shoe Design for TOMS Shoes. TOMS provides health, education and community development programs to help improve the future of children, their families and communities in need. TOMS business model has been referred to as the “one for one concept,” referring to the company’s promise to deliver a pair of free, new shoes to a child in need for every sale of their retail product. 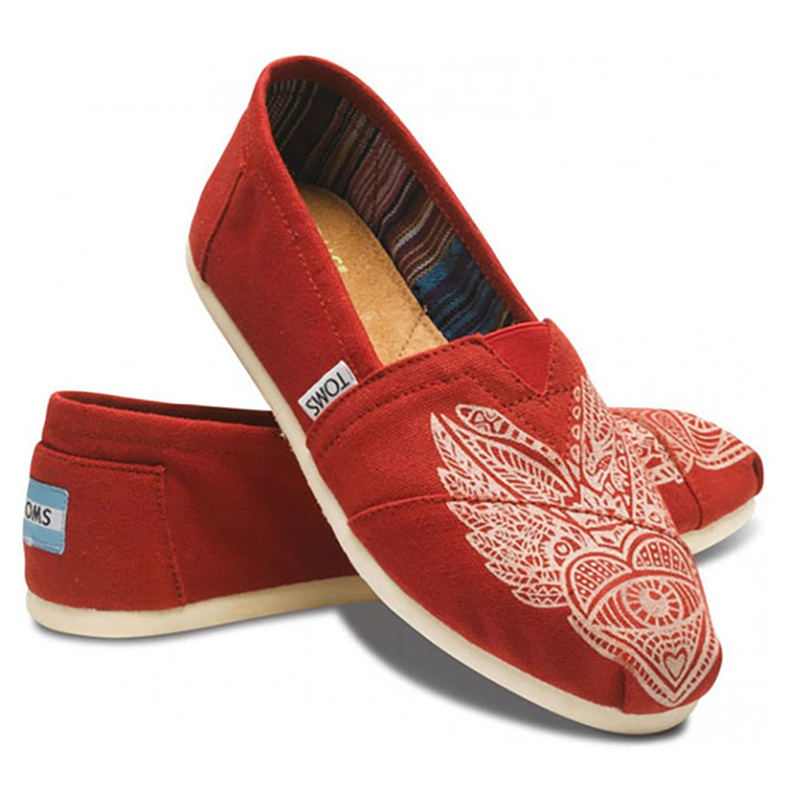 TOMS uses word-of-mouth advocacy for much of its sales, centering its business focus on corporate social responsibility.